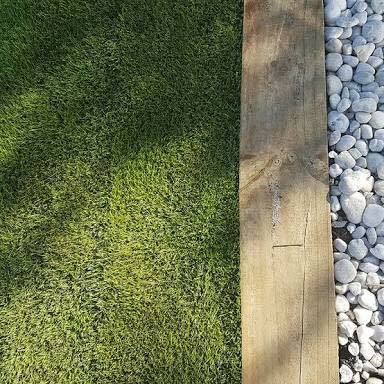 Thanks to Lawn Solutions Australia commitment to sourcing modern grass varieties, there is now a fine leafed grass available for small blocks where shade and access for maintenance are a problem for other grass varieties. The Lawn Solutions Australia network of Aussie turf farmers have an extensive R&D program that includes partnerships with some of the world’s leading turf grass research facilities. Sir Grange is a successful product of these turf grass breeders, and has been catching the worldwide turf market by storm. 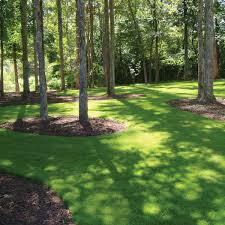 Sir Grange is a fine bladed premium turf variety, which has high shade tolerance and very low nutrient and water requirements. Sir Grange was originally developed for the golf industry but it was soon discovered that due to its characteristics, it would make a fantastic home lawn. 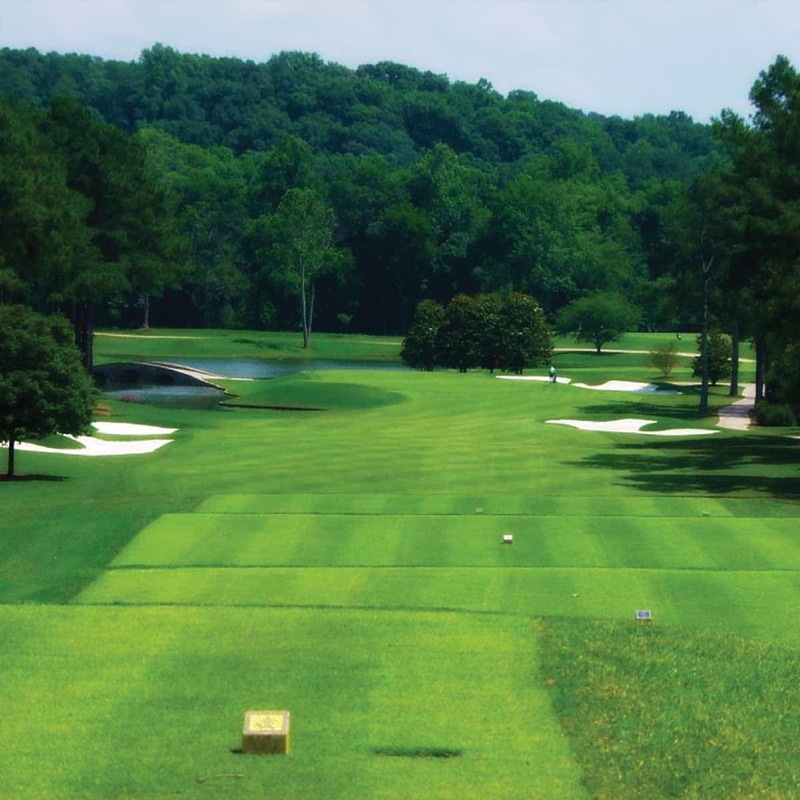 Its adaptability to a variety of climates, and its beautiful dark green leaf have seen it become the #1 selling zoysia grass in the USA. Sir Grange has been hand selected from over 10,000 different varieties of turf, with its superior qualities making it stand out from the crowd. 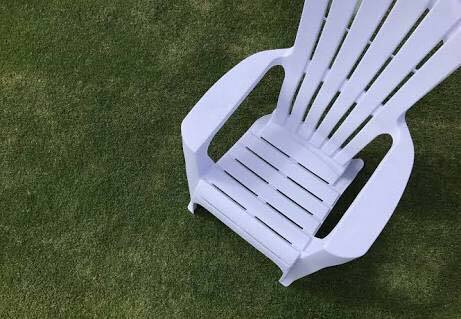 Available exclusively from Lawn Solutions Australia members, you can be sure Sir Grange has been tried and tested to stand up to whatever the Aussie climate can throw at it. With every Sir Grange purchase, no matter how big or small, you will be issued with a Lawn Solutions Australia Product Warranty Certificate. This Certificate is to ensure that you are receiving genuine Sir Grange. As a member of Lawn Solutions Australia house of brands, your purchase of Sir Grange will also be covered by our nationwide warranty. Contact your accredited Lawn Solutions Australia supplier now to find out how quickly you can enjoy a brand new Sir Grange lawn. 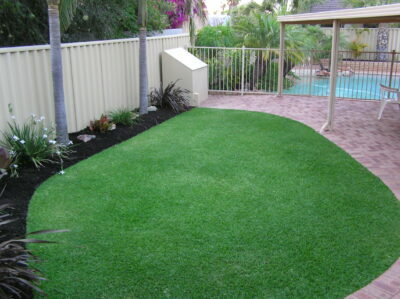 Available exclusively through the Lawn Solutions Australia network Australia wide.